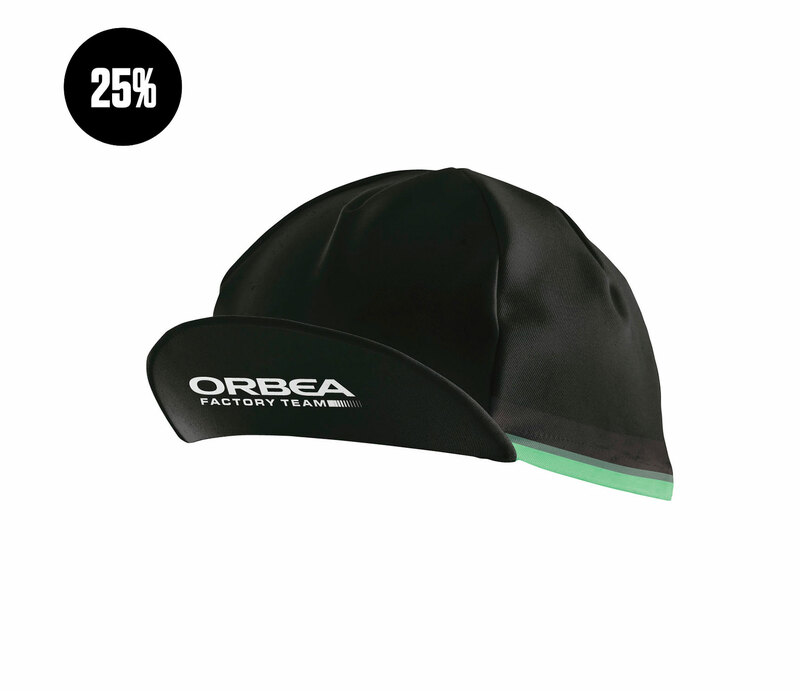 This technical cap fits perfectly under a helmet with its short visor. Designed with a lightweight and breathable fabric to wick sweat away on warmer days. A contemporary classic. 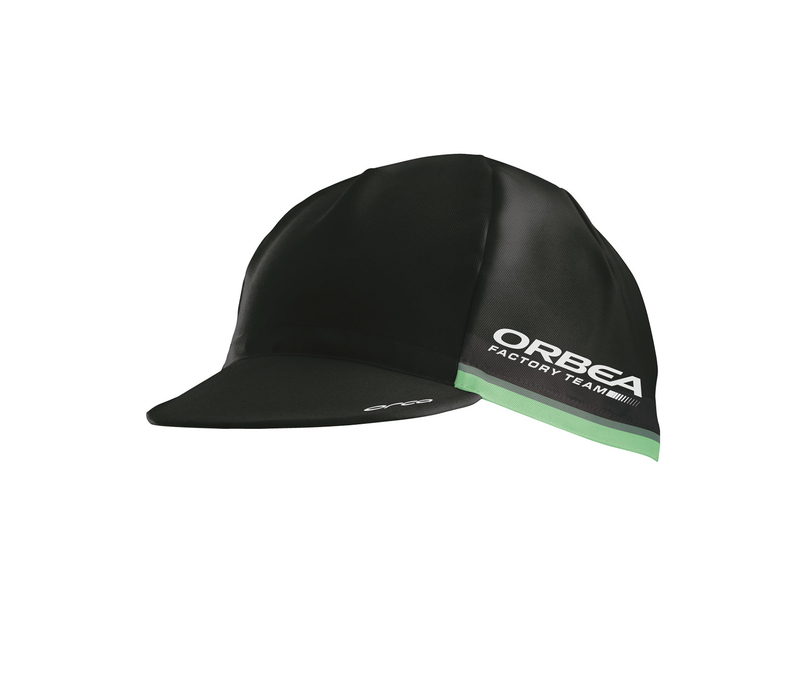 Download RACING CAP FTY image JPG- 236 Kb.